While not writing books Patrick also likes to take pictures of funny things he sees in alleys. Seriously. 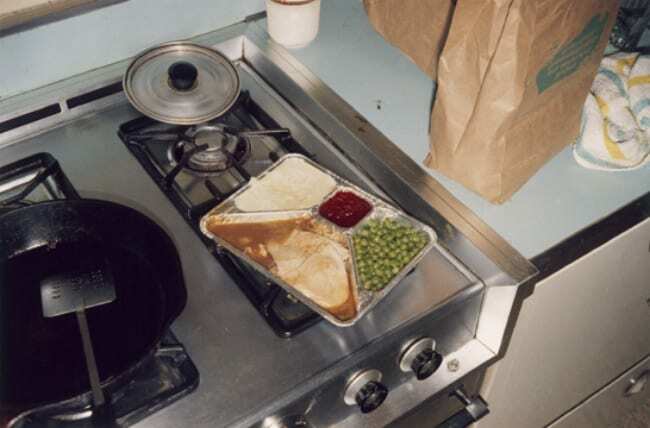 His first photography series, aptly titled Alleys of Louisville, was recently published by Oxford American Magazine. I have a short story in the latest issue of Miracle Monocle. It’s a mostly fake history of the Kentucky Colonels professional basketball team. The issue is a heavy hitter, featuring the likes of Lydia Davis, too. This just popped up online last week. So far it has 153,000 views. Remember that time Broken Piano went super viral because of the “World’s nicest cease and desist”? The greatest cocktail party story of my life just keeps going. The follow-up to Broken Piano for President is almost here. 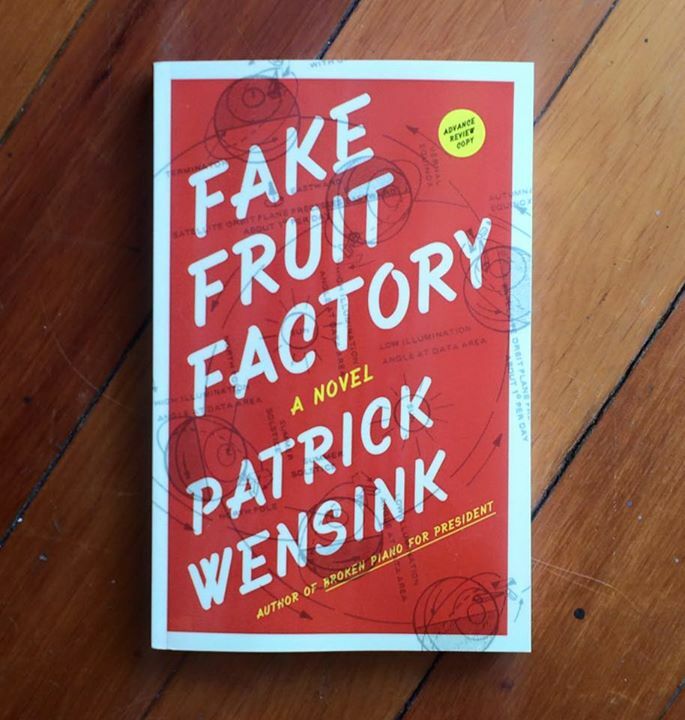 FAKE FRUIT FACTORY is about America’s fourth-youngest mayor, a bankrupt town in Ohio, and the crashing NASA satellite that might just put the town on the map (or wipe it off the map). It’s available for pre-sale now. 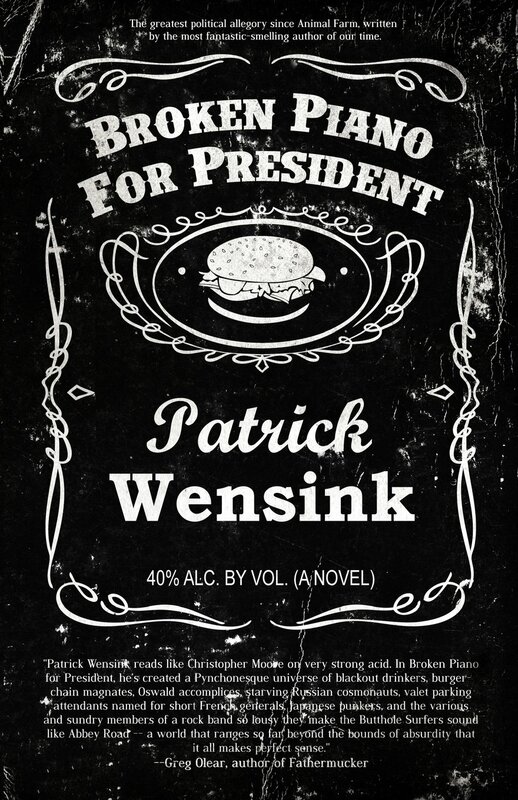 The long-awaited followup to the bestselling Broken Piano for President is almost here. Coming September 2015 from Curbside Splendor. Patrick wrote a piece for Men’s Health Magazine about this crazy thing called Auto-Brewery Syndrome, in which people accidentally brew beer in their own stomachs. Over at Esquire Magazine I had a chance to chat with novelist and author, Bill Hillmann, about his experiences being gored in this year’s Running of the Bulls in Pamplona. 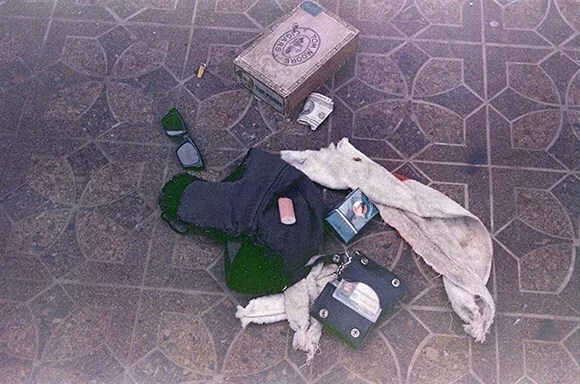 Over at Salon, Patrick compared the recently uncovered haunting, beautiful Kurt Cobain crime scene images (nothing gory) to the high art photography of William Eggleston and Stephen Shore. Patrick recently wrote an article for Esquire about how Billy Corgan ruined the new In Utero reissue by Nirvana. “The Weirdest Album to Ever Go Platinum” about the 20th anniversary of The Breeders’ Last Splash. “Gun nuts’ strangest subculture: Book clubs” about the literary scene found at mega gun shows in America.